What’s better than crafting? Crafting with the kids! (Okay–Depending on the age of your kids, that’s probably debatable!) I love kid projects because they don’t have to be perfect. In fact, they’re more fun it they’re not! This page is where I’m sharing all of my crafts for kids. Here you’ll find projects and recipes that the kids can make (some with no help and some with lots). It’s even more fun if you create the projects together. And . 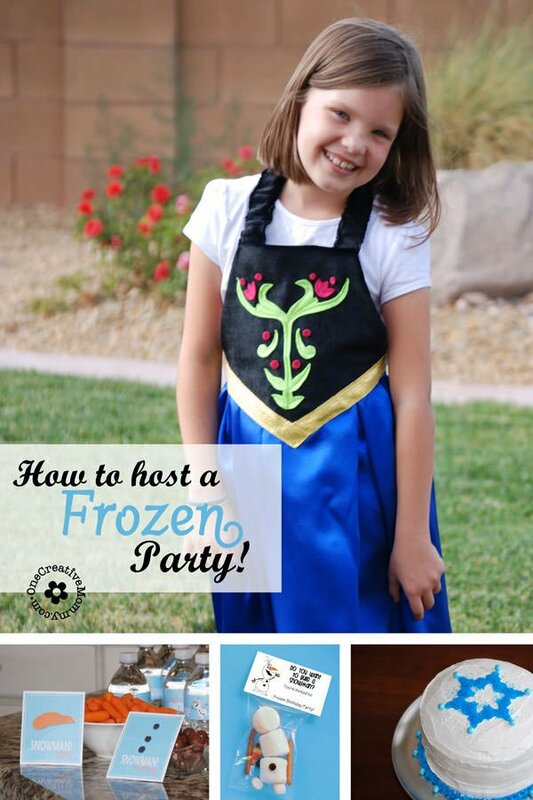 . . if you’re feeling really brave and adventurous, invite some neighbor kids over, too! Your kids will think you’re the best mom ever! I’m constantly adding new projects, so this page will grow a little more every week. I hope you find some new favorite projects to create with your family. Thanks for stopping by! All the images below are linked to the corresponding project pages. 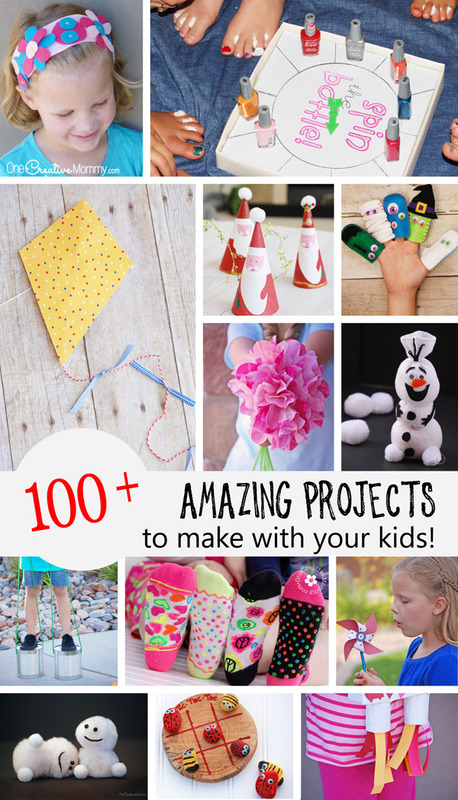 You’ll notice that some of these projects are more advanced than others, so no matter the age of your kiddo, I hope you’ll find a project that’s just right! The simple hack to assemble Gingerbread Houses in minutes! Felt Christmas Ornaments -- Cool Kids Craft! A Last-Minute Father's Day Gift that Dad will Love! Keep kids busy with this simple to make toddler toy! I can’t wait to create more kid projects to share with you. 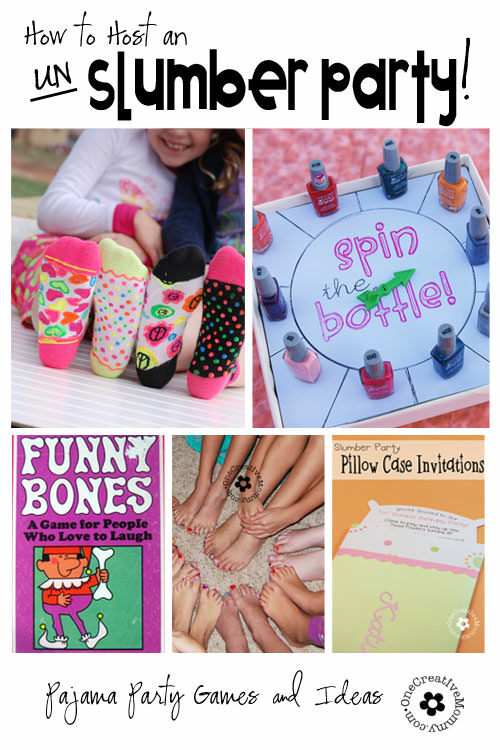 What kind of crafts for kids would you like to see? Leave me a comment, and maybe my girls and I will try it out! Looking for more ideas? 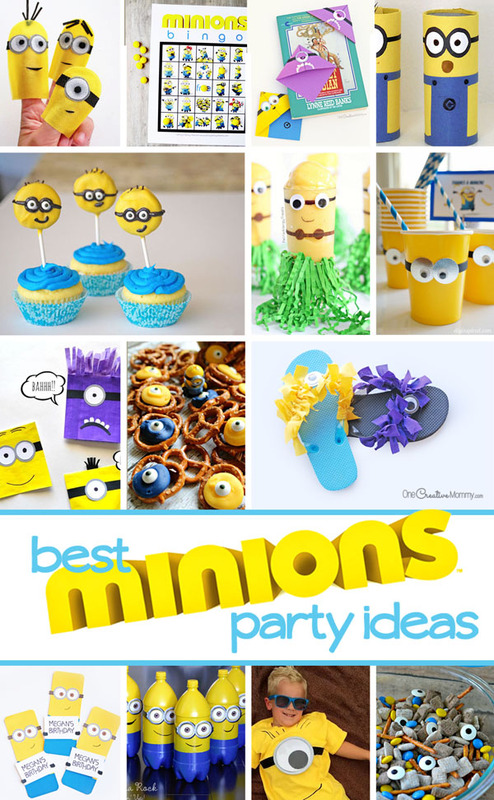 You might also like my Party Ideas for Kids and my DIY Projects and Ideas for School. Have fun exploring! Thanks for stopping by today. 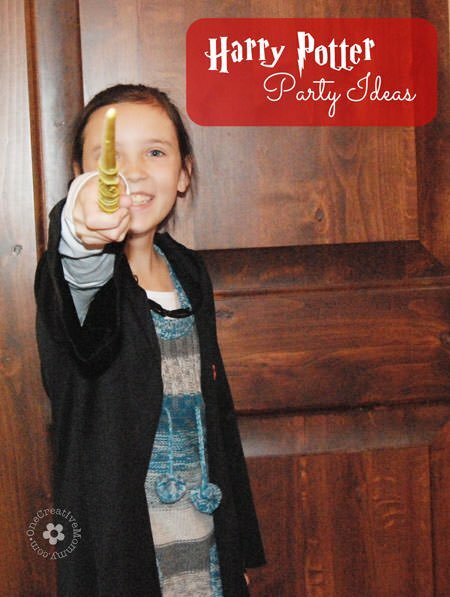 While you’re here, why not check out some fantastic kid’s party ideas? What a fabulous list! Pinned and am featuring at Family Fun Friday! Thanks so much, Monica ! I just hopped over and linked up again for this week. I always love your parties! Good job, very beautiful, congratulations! The crafts you have mentioned above are very classy, trendy and cool, really nice. Thank you. Yo are awesome. keep writing. Heidi, you’re very creative! Thank you so much for sharing your insanity recipes. I’ll pick one to do with my daughters. You are very creative Heidi! Congratulations on the great ideas you have, and thank you for sharing with us. I was really looking for something to do with my niece. And I really had several ideas here on your blog. She will love. Congratulations on working to interact parents with children ! !